the lens of the sciences and the arts. Friendship Day School (FDS) for The Sciences and The Arts welcomes you to view our website. We are excited that you are interested in knowing more about our school. At Friendship Day School, we offer students a rigorous and accelerated program with a caring and enriching environment. Our program educates and enhances student learning by engagement, exploration and evaluation of the world through the lens of science. Introduction of core values complements the learning environment to support curious scholars who will approach and solve local and global issues. FDS’s small class size promotes individualized attention while learning the scientific method, problem-solving and critical skills. Our scholars develop their artistic skills through an innovative and integrated arts program. Participation in the arts builds self-confidence, perseverance and develops imagination. 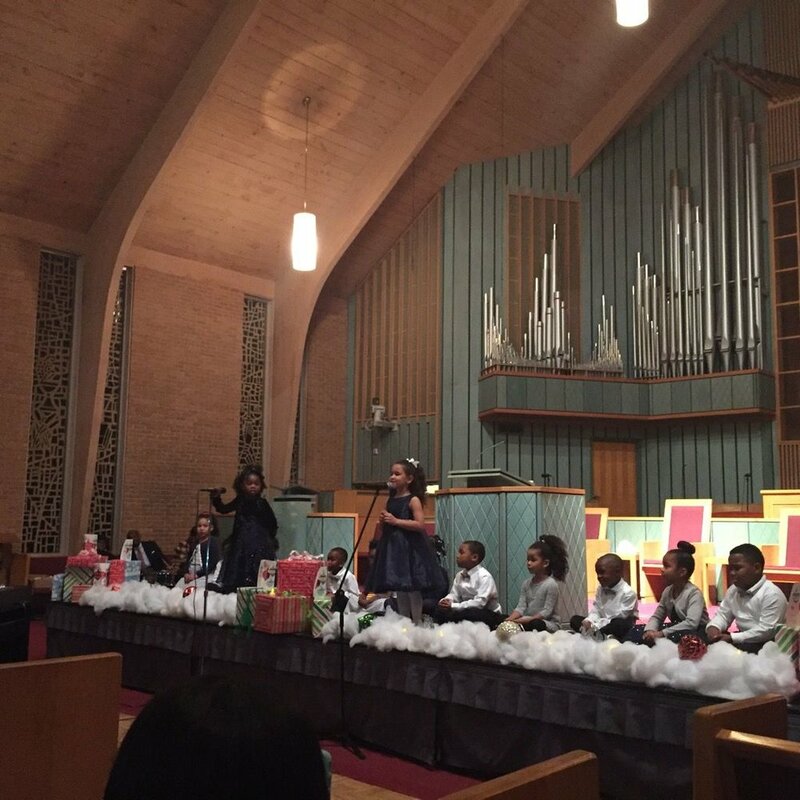 Our scholars are encouraged to appreciate the arts as they develop their personal talents. During our inaugural 2017-2018 school year, we will enroll kindergarten students. 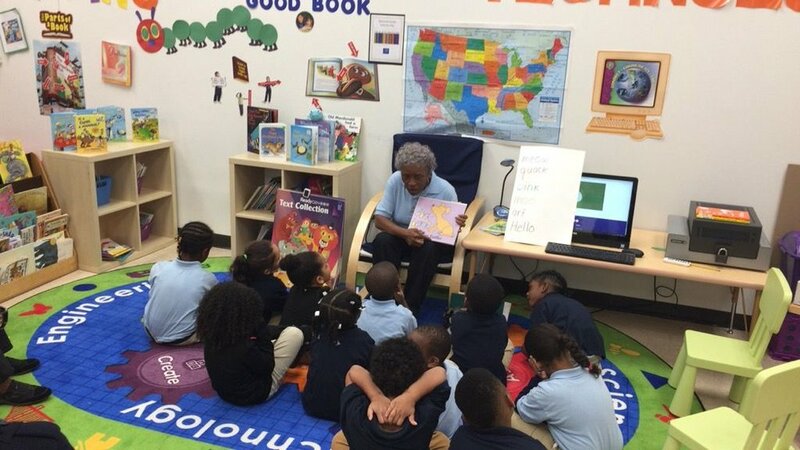 Located at 3301 Beatties Ford Road in Charlotte, North Carolina, Friendship Day School builds on the success of Friendship Missionary Baptist Church’s highly acclaimed eight week summer Y.O.U. Program. The summer Y.O.U. 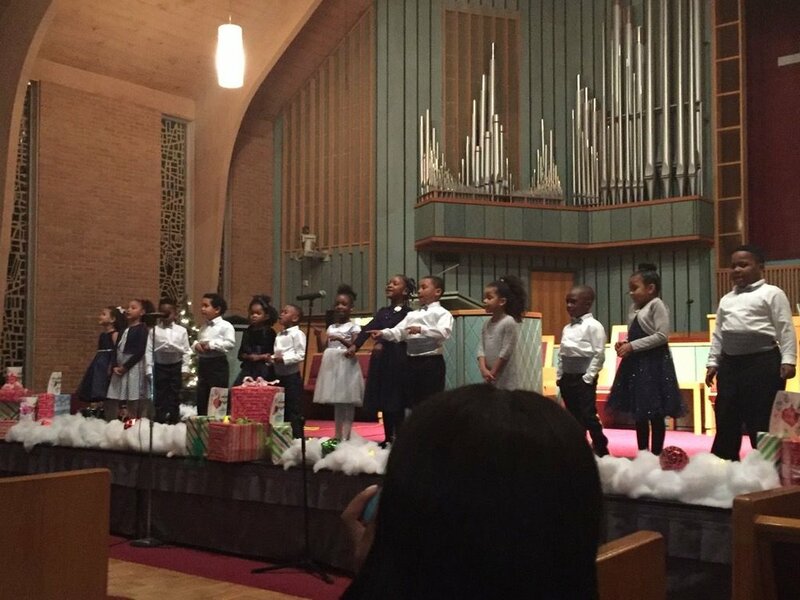 Program, which has been in existence for over 15 years, serves approximately 500 excited students annually from pre-school through ninth grade. These students receive stimulating summer academics while including plenty of fun and culture. Now the Y.O.U. families cam continue their children’s solid educational experiences at Friendship Day School for The Sciences and The Arts. 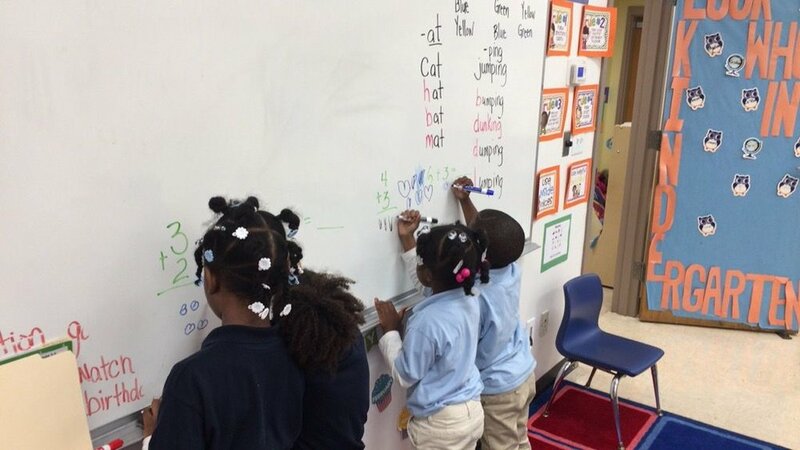 Friendship Day School also builds on the foundation of the five-start Marizetta Kerry Child Development Center (MKCDC) that is also located at 3301 Beatties Ford Road. 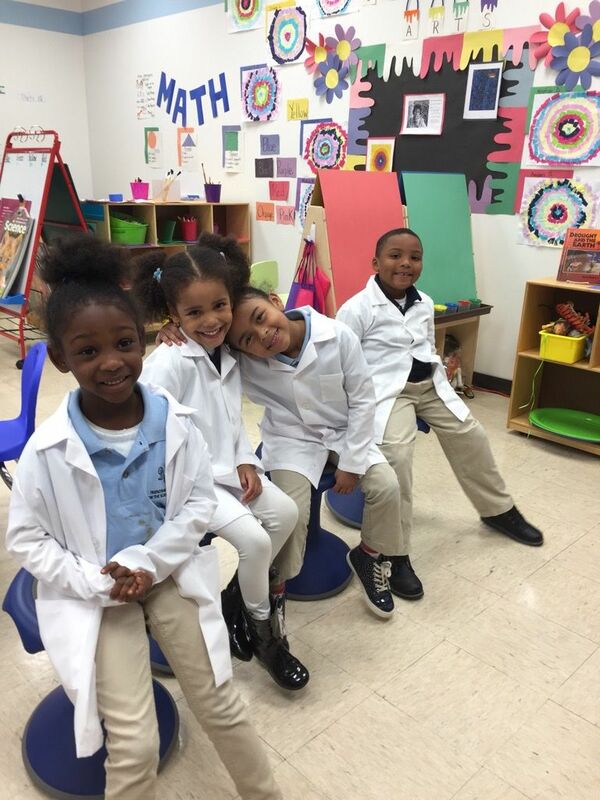 For over forty years, the MKCDC has offered pre-school education in a safe, supportive and nurturing environment. Now with FDS, families have the option to have their children in an enhanced learning environment from early pre-school through the elementary years with an enriched summer program - all on the same campus. Friendship Day School for The Sciences and The Arts is open to youth of all faiths and ethnicities. Our core spiritual values are universal. Our scholars will be confident, self-directed and curious so they are prepared to ask tough questions about life and what really matters, in addition to embracing humanity and compassion in their daily interactions. 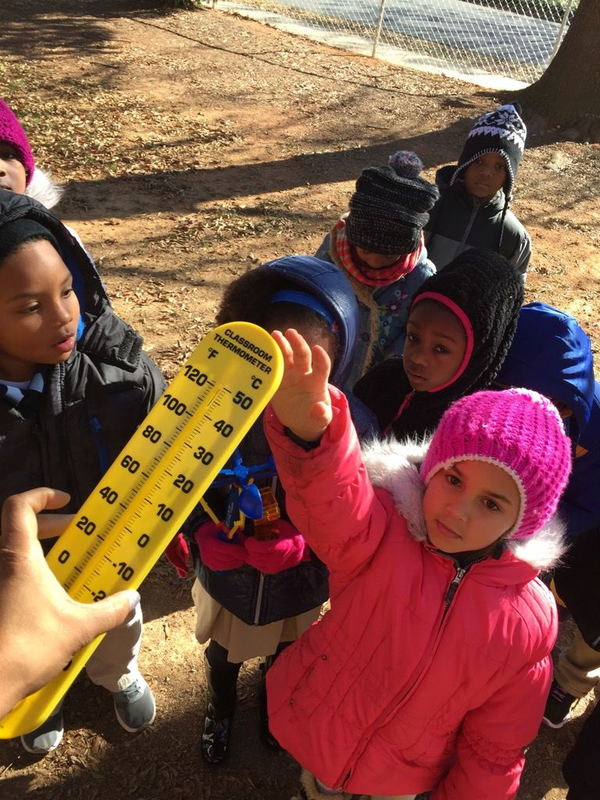 Utilizing the scientific method supported by a focused instructional program, our scholars will come to find joy in their engagement in the process of inquiry to find answers to their questions. Our STEM curriculum will give our scholars the opportunity to delve into biology, physics, engineering, botany, mathematics at appropriate levels with technology as a tool in the learning process. Positive scholars with strong work ethics, leadership skills and values are our aim. Our staff will create and your child will experience “Minds in Motion” strategies as we utilize current research from the brain sciences that movement and physical activity benefit intellectual endeavors. While scholars are the most important people in our school, our teachers and parents are the most important adults. Our teachers and staff at FDS are certified, experienced and well-trained, yet sensitive to the needs of the whole child. We also consider parent partnerships critical to each scholar’s success. Therefore, we also offer three mandatory parent engagement sessions, in addition to regular parent-teacher conferences, to increase parent understanding of our rigorous and accelerated curricula and our innovative strategies in teaching for learning. And finally, are you and your child READY TO SOAR? "At FDS we are.......developing leaders!" "At FDS we are ......ready for rigor!" Friendship Day School for the Sciences and the Arts incorporates a commitment to academic rigor and service to humanity that prepares youth to succeed in a 21st century world. The tuition is $5,600 for 10 months. We offer a payment option of $560.00 per month. The tuition supports a strong curriculum that includes off-campus learning opportunities and arts instruction. Other payment options are available.